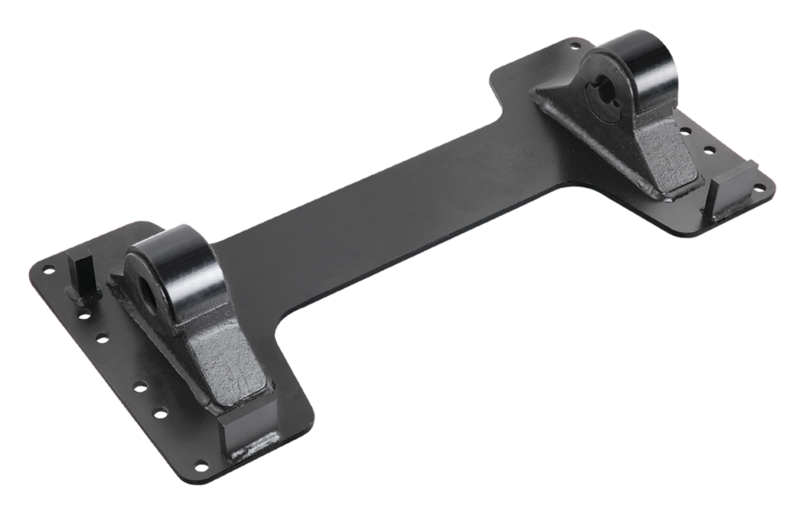 A fixed fifth wheel is economical and strong, but it limits your hauling options. 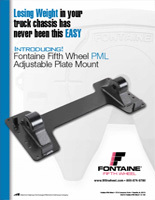 Now you can get the strength and economy of a fixed fifth wheel with the flexibility of slide increments thanks to the new Fontaine plate mount adjustable bracket. 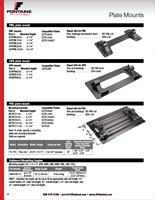 Affordable strength and flexibility make PML perfect for a wide range of hauling needs. 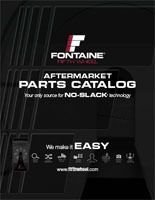 Plus, it is loaded with the performance features our customers really want.